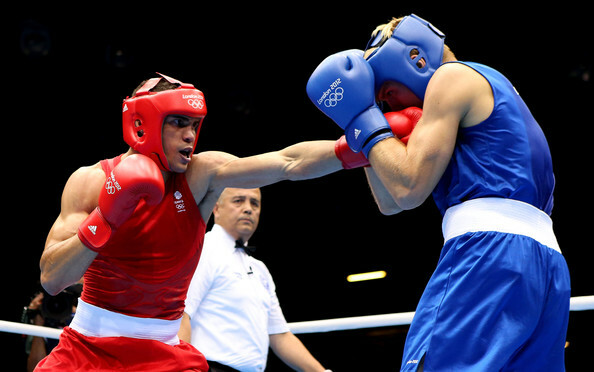 Anthony Ogogo is a professional boxer who won a bronze at the London Olympics in 2012 after success as a junior and winning a silver medal at the 2010 Commonwealth Games. Since turning professional, Anthony has won all eight of his bouts, having prepared and conditioned himself with Versaclimber. Anthony says: “My physio Kevin Lidlow recommended the Versaclimber to me. As soon as I’d used it, I was hooked. I had to get one. I use my Versaclimber at least four times a week, some times as many as six, depending on the demands of my training regime at the time.